Michelin's Best Pubs to eat in. And a few of my own! 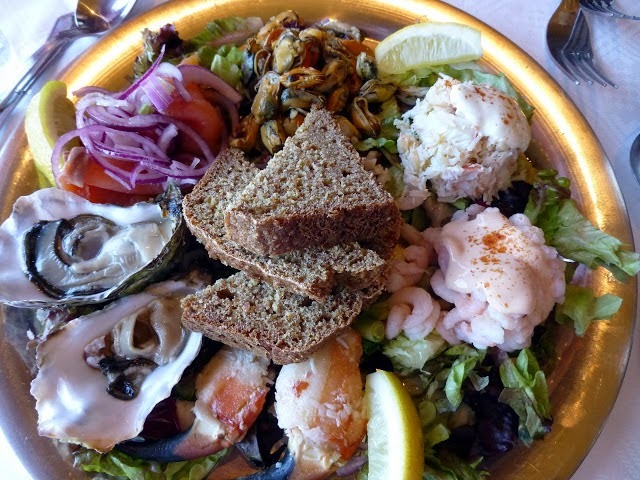 Seafood platter at the Seaview Tavern in Malin. Thirty-four Irish pubs spread across fifteen counties have secured listings in the 2014 Michelin ‘Eating Out In Pubs’ Guide just published. Is that too many? Too few? What do you think? Perhaps we have too many listings of the best this and the best that! Still, that won’t stop me from adding a few of my own, in red at the bottom! I ate in all of my recommendations this year. By the way, I’m not saying that any of those listed shouldn’t be there. 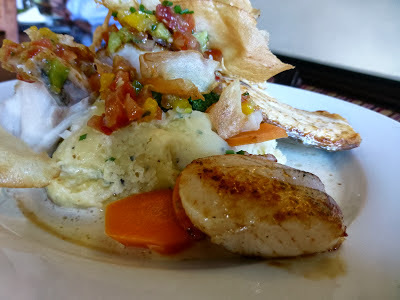 Don’t know them all obviously but I have enjoyed the high standards in places such as the Wild Honey Inn in Lisdoonvarna and Cronin’s in Crosshaven. Of the twenty-seven pubs in the Republic of Ireland, five are new listings – Byrne and Woods (Roundwood), Tavern (Murrisk), Fallon’s (Kilcullen), Linnane’s Lobster Bar (New Quay) and Morrissey’s (Doonbeg). Three received Inspector’s Favourite listings – Wild Honey Inn (Lisdoonvarna), Deasy’s (Clonakilty) and Toddy’s at The Bulman (Kinsale). Produced by leading tyre manufacturer Michelin, this year’s Guide recommends some 577 pubs spread across England, Scotland, Wales and Ireland of which 70 are new entries and all of which are selected, first and foremost, for the quality of their food. 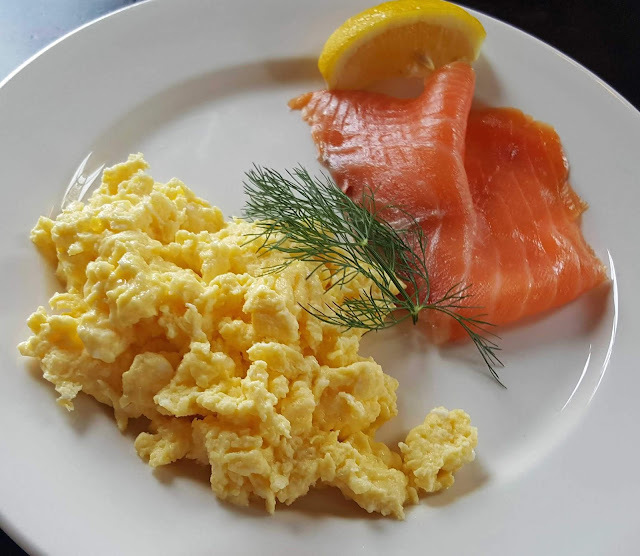 Noting that no one has to put up with bad food in a pub anymore, editor Rebecca Burr said that all pubs listed in the Guide have been “rigorously inspected” by a team of full-time inspectors – the same team who produce the famed Michelin Great Britain & Ireland restaurant guide. The Michelin ‘Eating Out In Pubs’ Guide 2014 is now available in bookshops and online priced at EUR14.99. Mary Ann’s (Castletownshend), Poacher’s Inn (Bandon), An Súgan and Deasy’s (Clonakilty), Cronin’s (Crosshaven) and Toddies at The Bulman (Kinsale). SeaviewTavern in Malin Head Village. Olde Glen Bar in Carrickart. Cork’s newest craft and specialty import beer house, The Hub, opened officially a week back. Manager Lauren O’Shea was proud to show off this newly relaunched Anglesea Street house, stocked to the brim with craft, local and international beers. I certainly enjoyed my visit to beer heaven. I’m on something of a wheat beer kick at the moment and sampled the Erdinger Weissbier and then Schneider Weise, both top class. There are 15 different specially beers on tap. Not easy to make a choice. However The Hub offers a tasting tray of three and I took this route and enjoyed Hoegaarden, Blue Moon (the one with the orange slice!) and Krombacher. Choices galore too on the bottle side with over fifty available. Opening night guests were treated to eye popping magic from mentalist and mind reader Liam Sheehan, as he managed to stick playing cards stuck to the ceiling, find money on the inside of a kiwi fruit and magically make beer bottles disappear through tables. In the back of the bar there is a secluded beer garden, and here a farmers market type set up was in place. Gidi made delicious Isreali kebabs from a mixture of fresh minced beef and lamb, mixed with spices and stuffed in an organic pitta with youghurt and salad. Craft brewers and their representatives were present on the night.These included Ciara Kissane of Molson Coors, Anita Radley from world beer importers, Cremin and Radley, and Jim Kelly of C&C group. The party continued into the night with guests from all over enjoying the atmosphere at Cork’s newest craft and import speciality beer house in the heart of the southside. 9 Anglesea Street, Cork, IE. 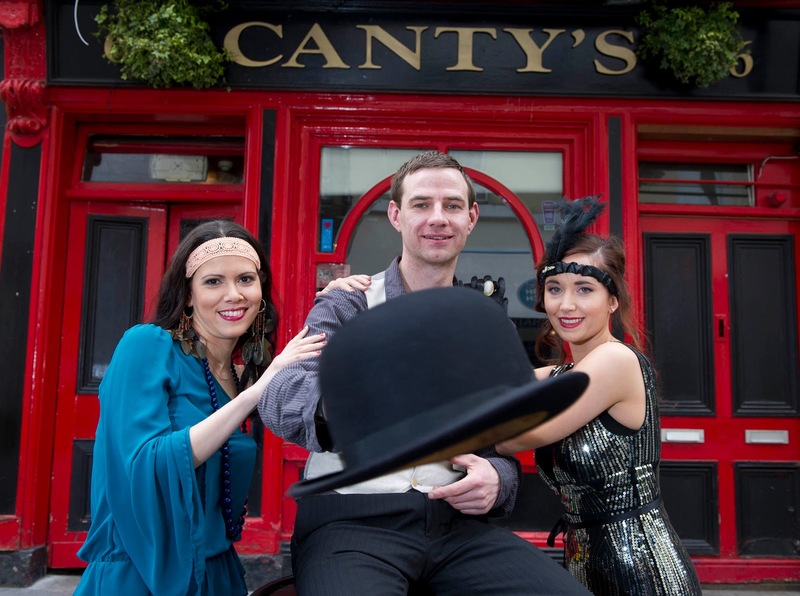 The famous Canty’s Public House on Pembroke Street is celebrating its 120th birthday with a series of events this month, highlighted by 80s Fancy Dress Reunions on May 18th, 19th, 25th and 26th. Another highlight comes on May 23rd when the History of Cork Boxing is celebrated. Stay in touch with the music and the craic all this month by following their Facebook Page. I spent a very pleasant evening there last Thursday (photos here) when an exhibition of artefacts from the house’s history, including an ancient beer bottling machine (pictured), was launched. Well worth a look any day. Why not pop in for a lunch or a drink and take a look at the old cash registers and the exhibition of old photos and you’ll be sure of a warm welcome from owner Ger Buttimer and his staff. The Buttimers took over the pub from the Cantys in 1978 and, structurally, very little has changed. The Cantys, regular visitors in any case, were there in force on Thursday to add their unique contributions after local historian and author Michael Lenihan had spoken. Michael has done tremendous work in researching the history of the pub and the street and Ger Buttimer has also been caught in the quest. Michael, whose recent books include one titled Pure Cork, became an unwitting victim, having made a slip of the tongue and mentioning the similar name of another Cork pub. “Go away you langer” was the quick pure Cork response from a member of the audience! But it was all in good humour and we all settled down to enjoy the history, the music, the drink and the food (supplied by neighbours Jacques). With Ger even now more enthusiastic than before, I think we can safely say that the warmth and friendship of Canty’s will continue for some time to come!